This former farmhouse was completely renovated and furnished in country house style. It is an unusual object in a quiet location and the modern stone floors on the ground floor, brand new kitchen and bright living space make it shine in new splendour. From the spacious terrace you can marvel at the terrific mountain panorama, and each floor has its own balcony. The terrace also invites you to have a barbecue, bathe in the sun and relax. The outbuilding houses a lockable garage that is available to cyclists in the summer and to skiers during the winter months. The ski- and boots storage room is equipped with a boot dryer. 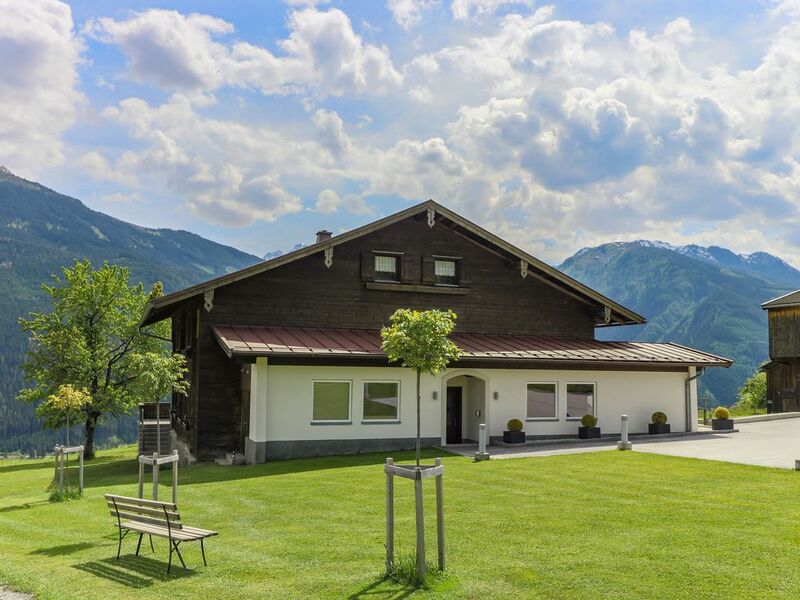 The homeowner provides guests of the house with a key to the gate of the private road that leads to the &quot;Panoramabahn Kitzbühel Alps&quot;. That way, you'll get to the slopes fast and worry-free. Be it summer or winter, this house is a great starting place for exploring all that the region has to offer. Das Haus ist außerordentlich gepflegt, super ausgestattet und in einer traumhaften Lage. Die Südlage lädt zu entspannten Sonnenbädern auf der Terasse ein. Umliegende Skigebiete sind kurzfristig per PKW zu erreichen, Tagesausflüge nach Kitzbühl oder Zell am See sind nah bei und eine Reise wert. Rundum also ein sehr zu empfehlendes Urlaubsziel!